Former Formula 1 driver Franck Montagny admits his racing career might be over after he failed a drugs test. The 36-year-old Montagny, a former Super Aguri driver currently competing in Formula E, tested positive for a derivative of cocaine at the Malaysia round in late November. He has been suspended and is now awaiting his punishment from motorsport’s governing body, the FIA. 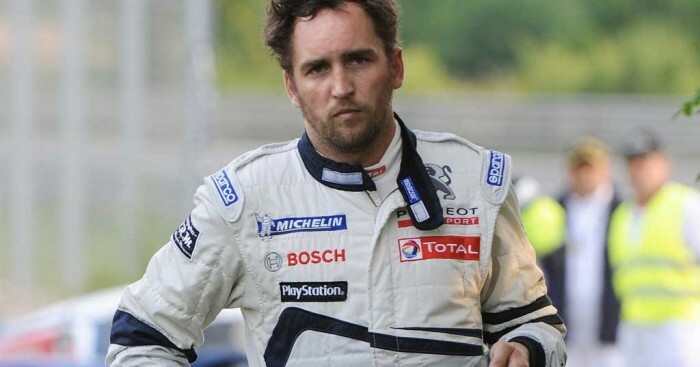 “Auto sport is maybe over for me,” Montagny, who won’t contest the positive test, told France’s L’Equipe. He added: “I knew, in my head, immediately. I knew it was over. I got on the plane…then I called my parents, to explain. I was ashamed.